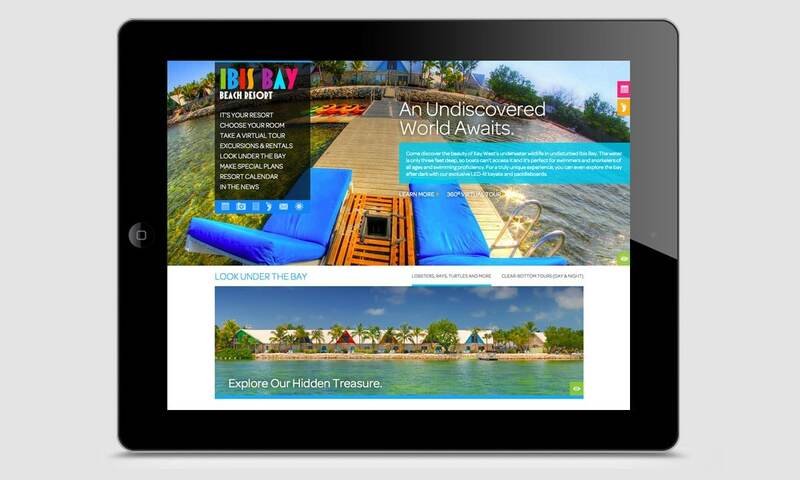 What was once considered an eye-sore relic from the 1950s, Ibis Bay Beach Resort in Key West, FL, tapped BCBD for website design services in alignment with their major cosmetic overhaul. 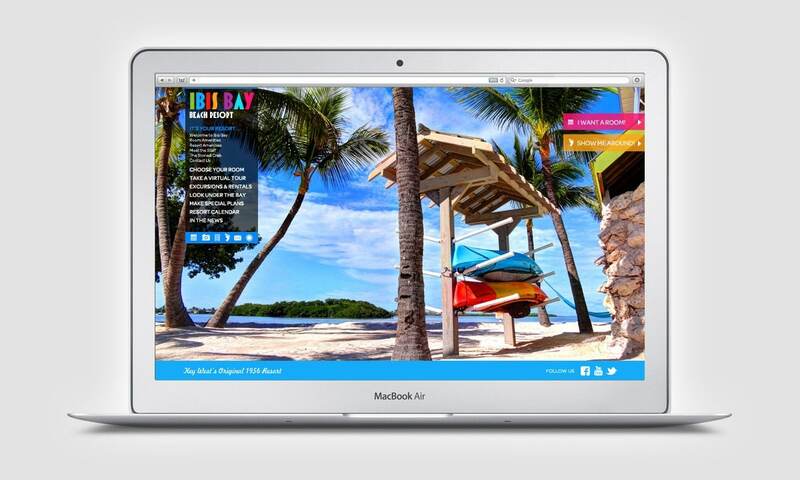 We provided a staged approach — delivering two finished websites in conjunction with the significant modifications to the resort. 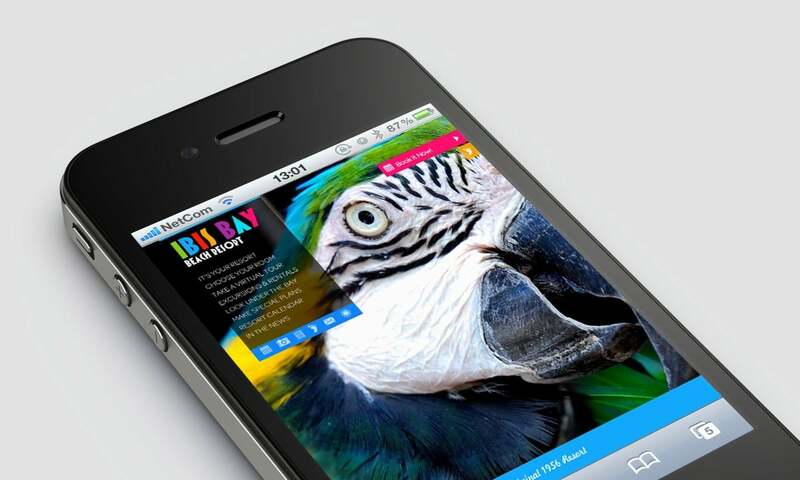 IbisBayResort.com was nominated and featured on awwwards.com’s “Site of the Day” immediately upon launch. 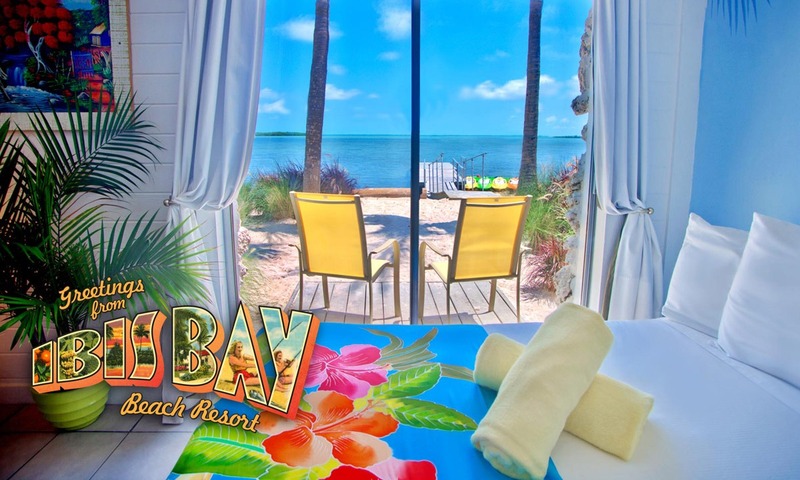 Ibis Bay Resort as well as their restaurant, The Stoned Crab, continue to serve as a “diamond in the rough” for both Key West tourists and local “conchs” alike. 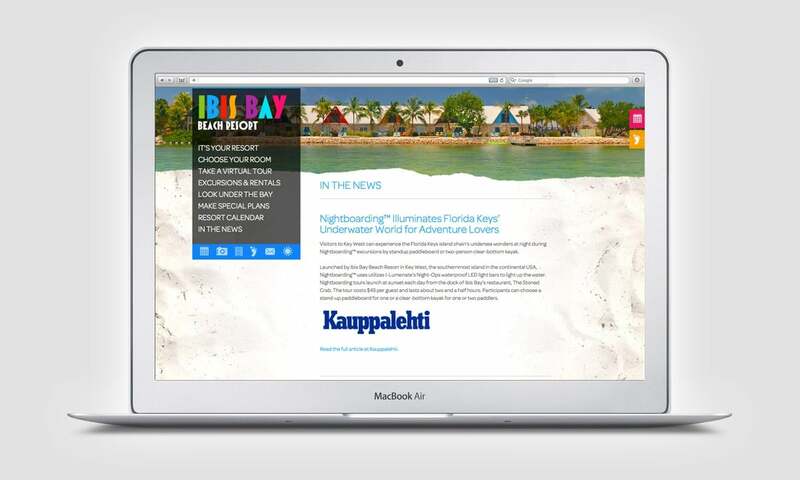 Scott Bellina was named an “honorary conch” by several locals for his time and “efforts” supporting the Key West community while working on Ibis Bay Resort’s website design.